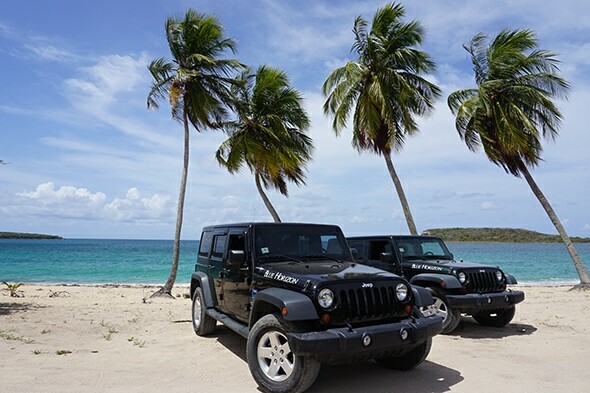 We Make Your Vacations Easier! 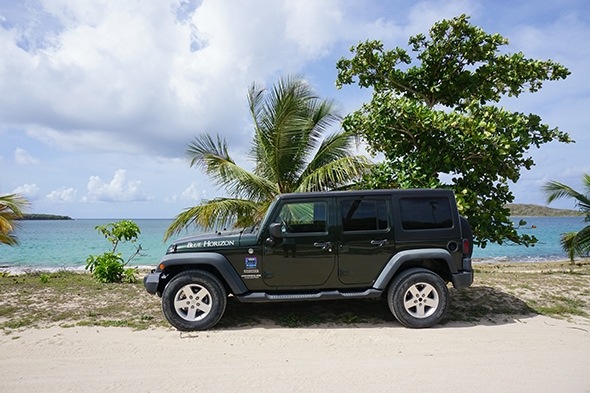 "Brand new, spotless Jeeps. Get the extra insurance. The island's roads aren't great. We thought we were being extra careful driving and we still got a flat tire! 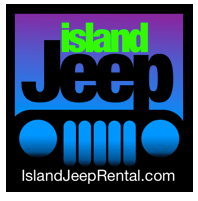 Island Jeep Rental sent someone out to change the tire immediately and in about 20 minutes we were as good as new!" 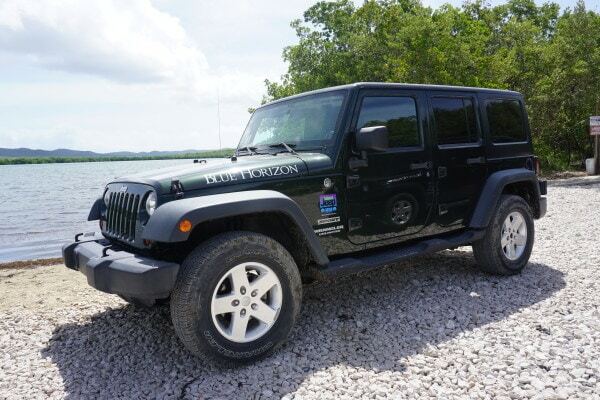 "Good clean jeep. Worked nicely. 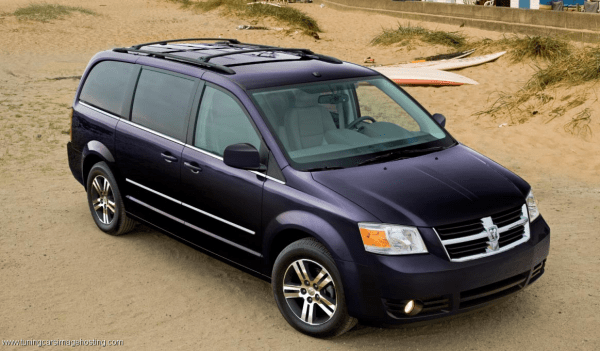 They picked up & dropped us off from the airport - a few minute ride & they were prompt." 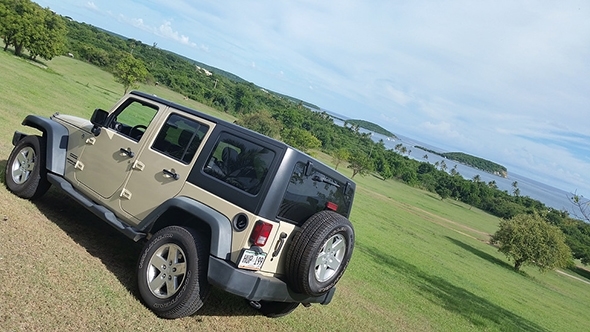 "I rented a jeep for a getaway with my partner. Ended up adding the picnic basket, which was delicious. 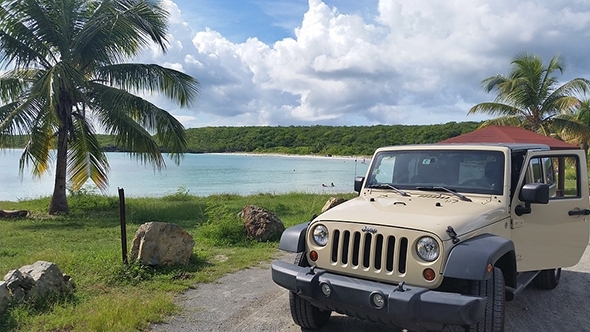 It was the perfect adventurous but romantic getaway." You never know when you'll need a hand on the road. Whatever happens, you can count on us. Add several drivers to your car rental booking, whether you're embarking on a lengthy journey, or just want to take the driving in turns. Arriving to the Airport? 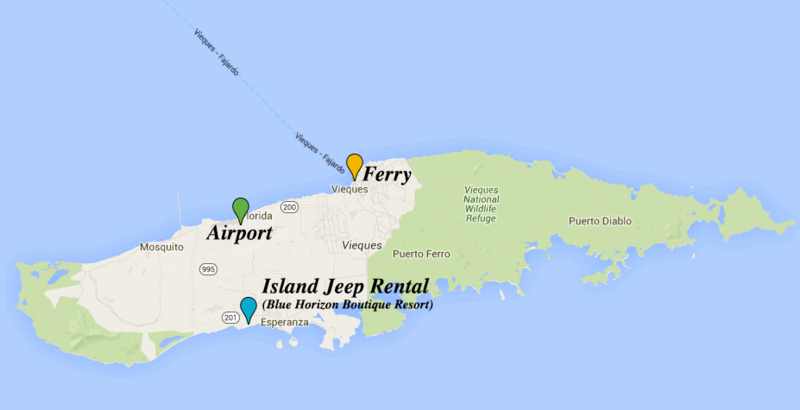 We can drop-off your rental at the Airport for an extra charge of $20.00. Just email us the flight information and we will take care of that! 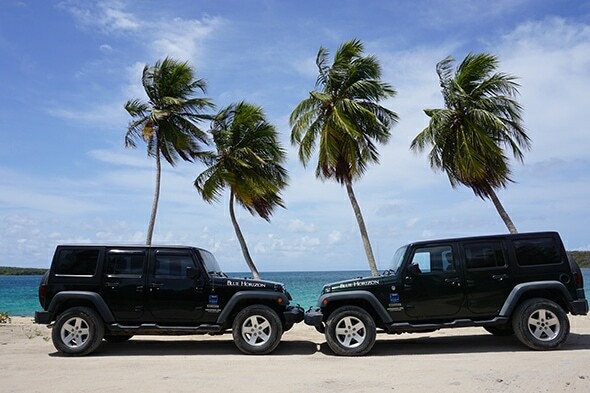 Add a picnic basket for two. Select from vegan, cold cuts, sandwiches to a Caribbean feast. 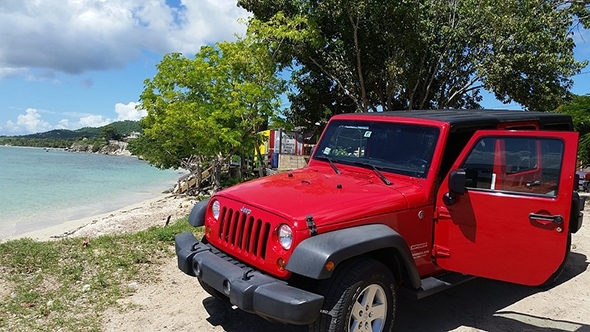 Add on juice, water, sodas, wine, sangria or champagne from Carambola Restaurant exlusive with Island Jeep Rental.